We’ve been learning about animal homes including holes where rabbits live, beaver dens and lodges, and spider homes which are webs. 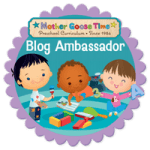 These lessons are part of the Mother Goose Time Nature Detectives theme. 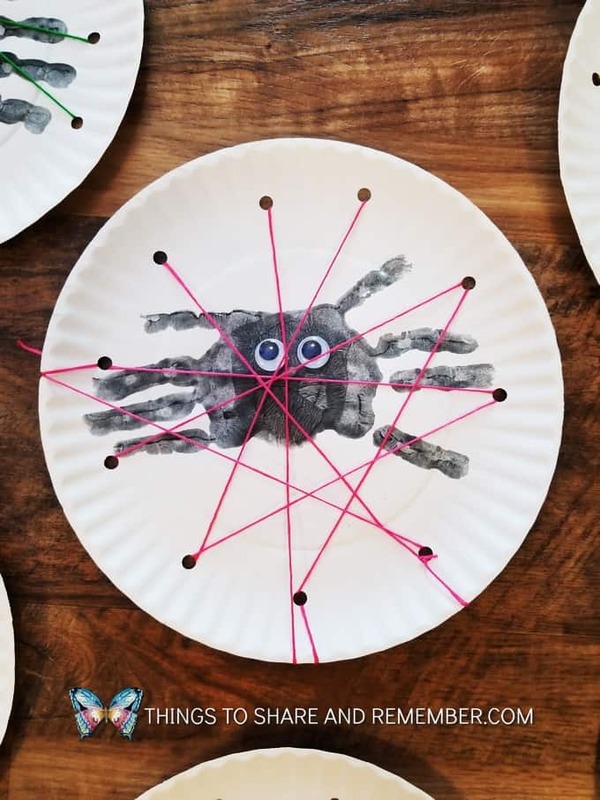 These Handprint Spiders & Paper Plate Webs are super cute for spiders! 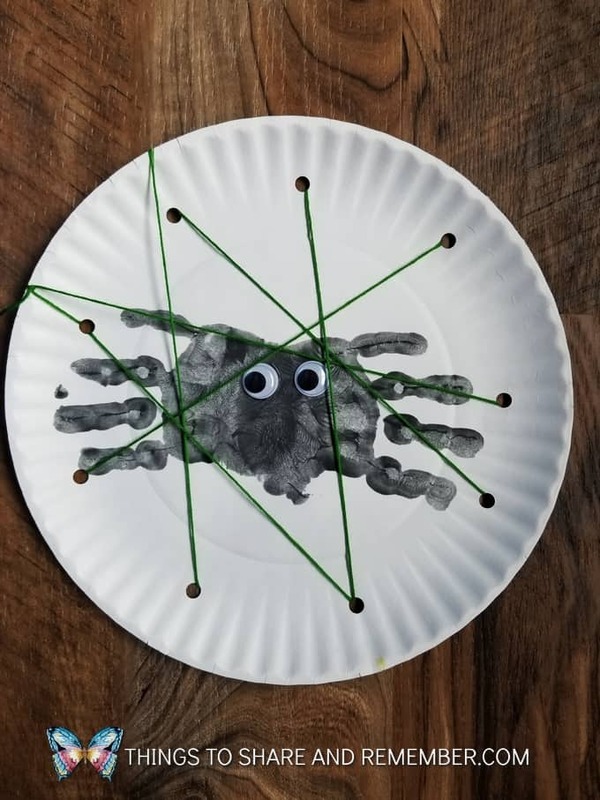 Making Handprint Spiders & Paper Plate Webs is quite self-explanatory but here’s a list of supplies you will need if you’re thinking of making them with your little ones. Mother Goose Time includes all the starred ** materials in the kit, which is super helpful. 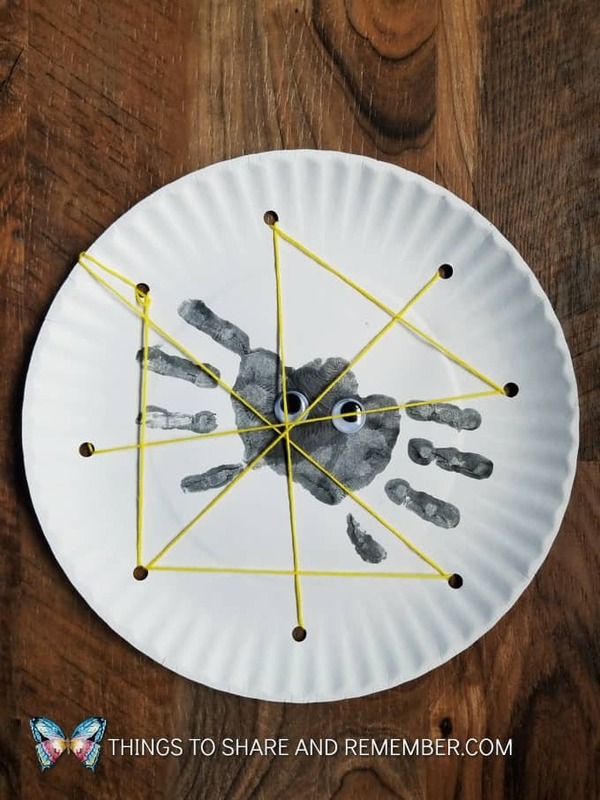 I help each child make their handprints. If you’re a little easier going with black paint, they can probably paint their own hands and make the prints. I’ve found it works best to paint the hand with the brush and then press the hand onto the plate. 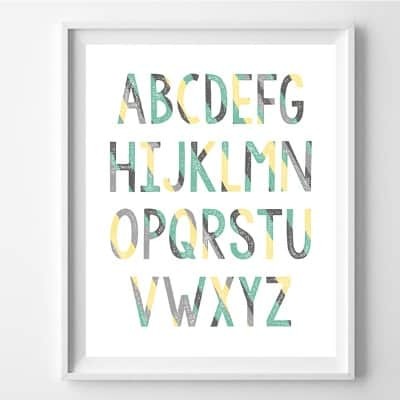 Keep a paper towel handy to wipe up the extra paint. 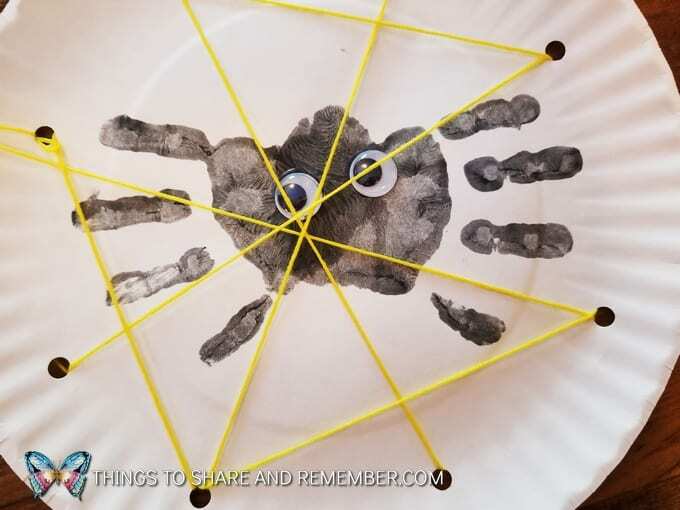 For the spider handprint, just paint the four fingers, not the thumb. Press the handprints in opposite directions. It can probably be done with one hand but we used both hands to make the prints. Brushing the paint on the hand reduces the amount of paint used so the paint dries faster. Glue the googly eyes on. 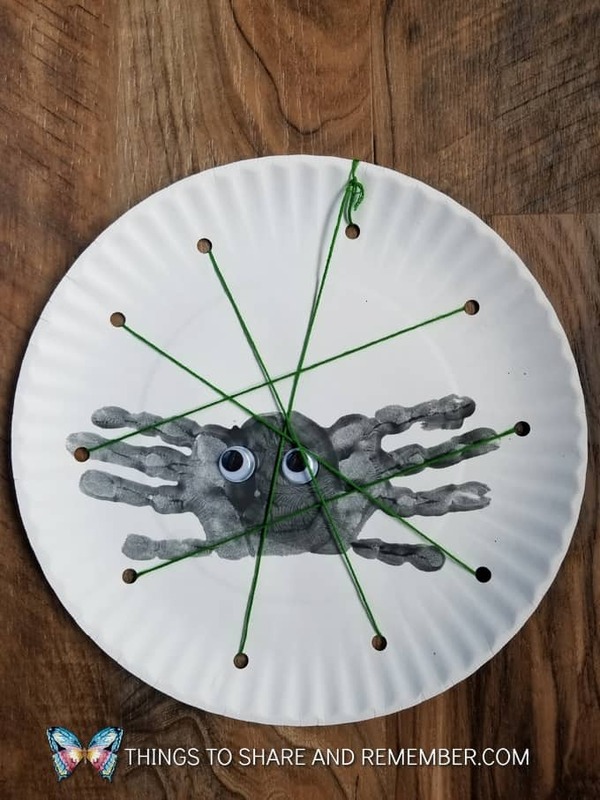 Hot glue or a thicker craft glue works best for googly eyes otherwise they pop off easily. Use the paper punch to make several holes around the plate. No exact number is necessary. 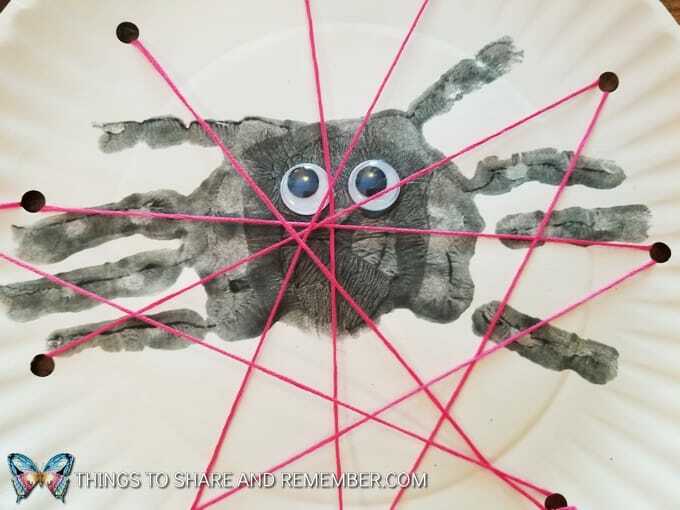 We used embroidery thread to lace through the holes and make the spider web. 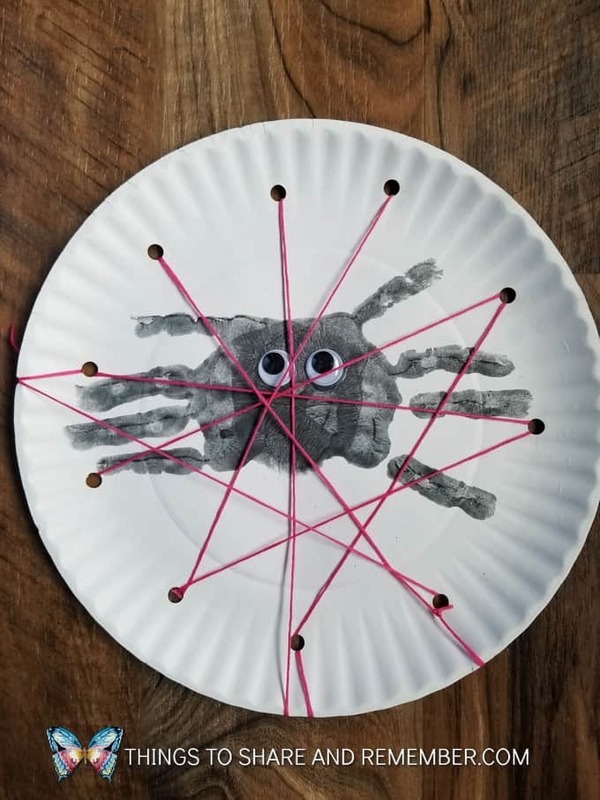 We used all the strands, so the thread is thicker. You could use yarn as well. I like the bright colors over top of the black spider! 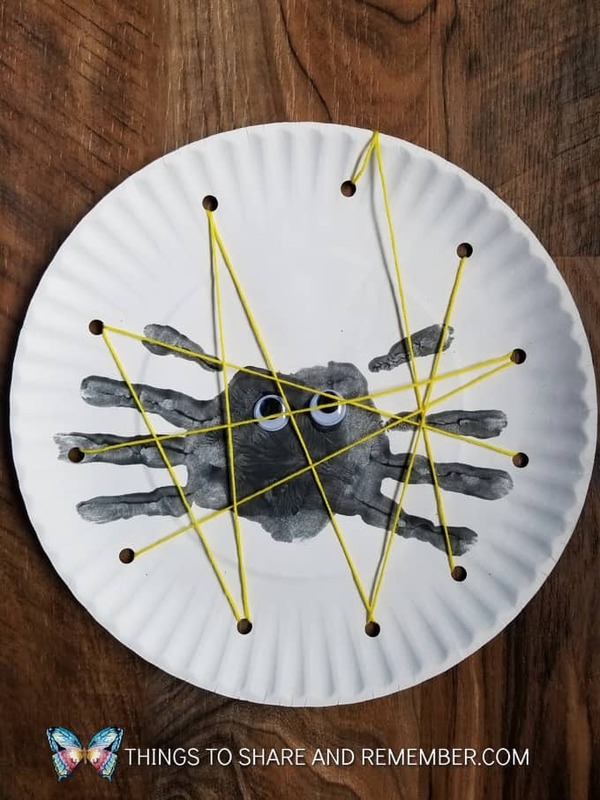 You could make colorful spiders too for that matter. My group needed some help with the web weaving with the thread. It’s a little more challenging using the embroidery thread but the large holes on the sturdy paper place helps. Young children can still help with the lacing part if you sit with them and guide them. 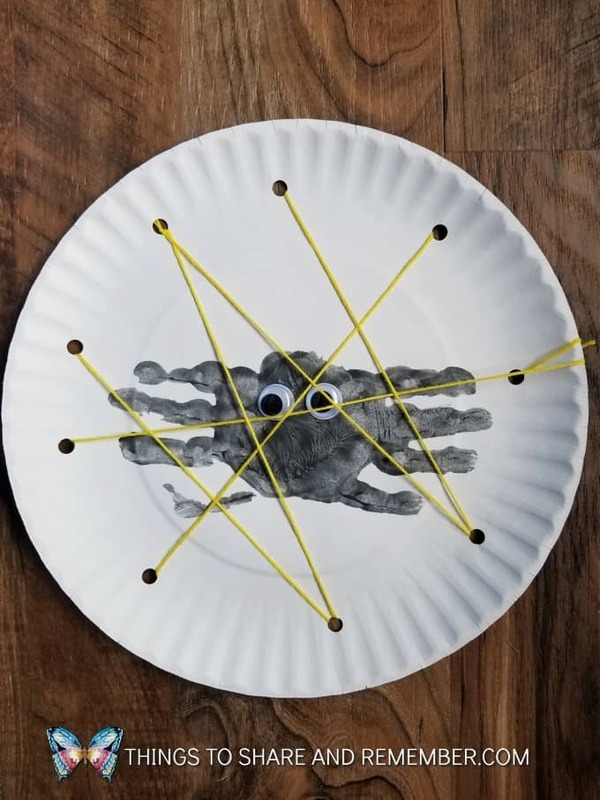 I hold the plate and give the child the thread. I say, “put it in this hole” and then turn it over and say, “pull it out!” This is how they learn and feel successful when something is hard. 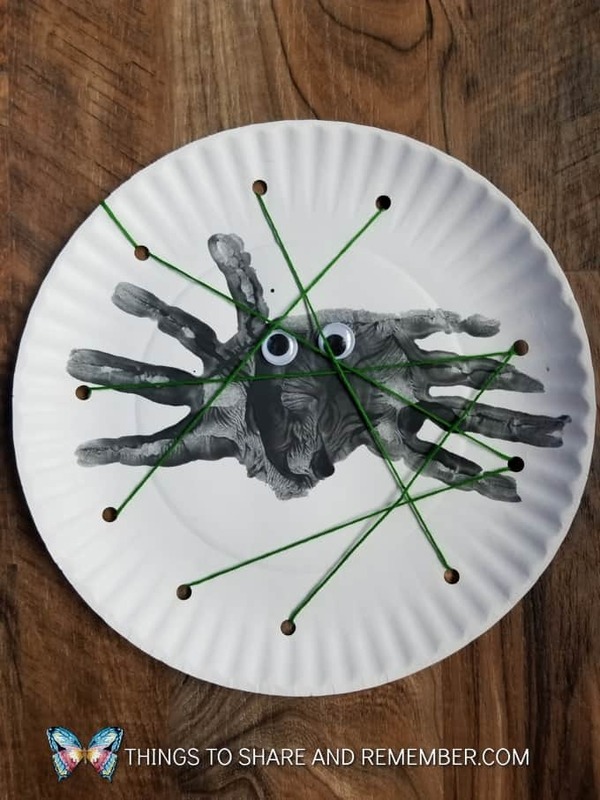 Make these Handprint Spiders & Paper Plate Webs for Halloween too! 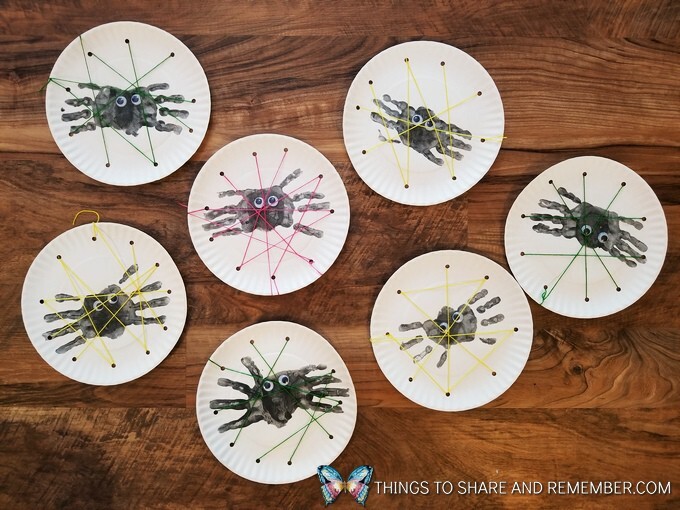 They make a fun handprint keepsake for parents. Spiders really are friendly little guys. At least these ones are!